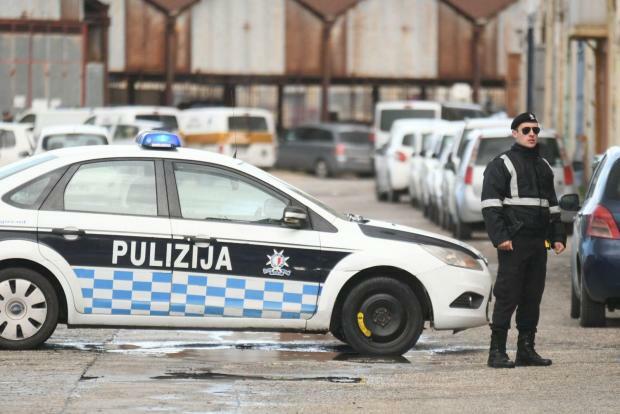 Police investigating the murder of Daphne Caruana Galizia have arrested 10 suspects in connection with the case, Prime Minister Joseph Muscat said on Monday. 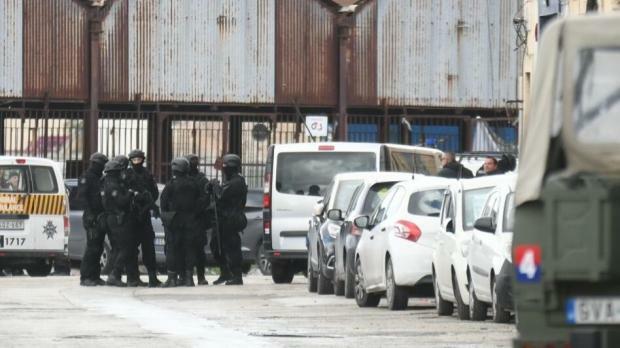 Eight of the arrests were announced at a press conference held at Auberge de Castille, with Dr Muscat subsequently tweeting that two more suspects were in police custody. 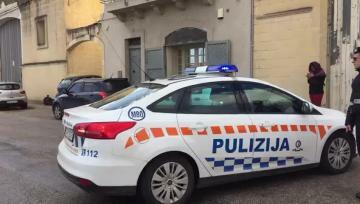 The arrests were made this morning in a number of areas including Marsa, Żebbuġ and Buġibba. 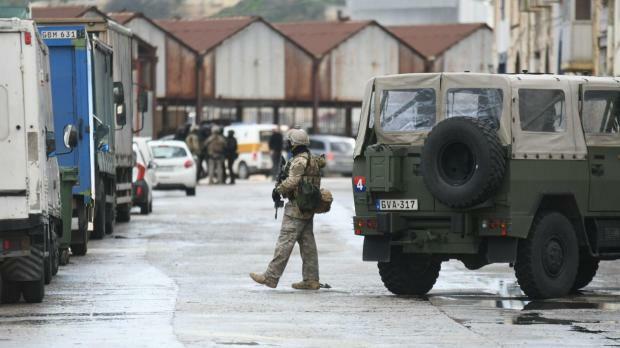 The 10 suspects are all Maltese nationals, with at least some of them known to police. Sources later confirmed that Alfred and George Degiorgio, two brothers with colourful criminal records, were among the 10 people arrested and are considered to be the key suspects in the investigation. The joint security operation involved members of the police corps, armed forces and security services. Police now have 48 hours to interrogate the suspects and prosecute or release them. Dr Muscat said investigators believe the suspects are the people who carried out the car bomb murder, with police having trailed them for some time before Monday morning's raid. 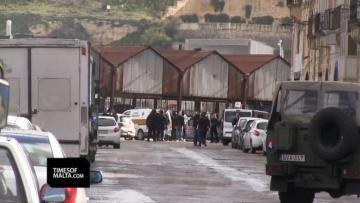 Sources told Times of Malta the suspects had been wiretapped by security services. Work done by the FBI, Europol and the Finnish national bureau of investigations in helping Maltese investigators would also be made public if and when the compilation of evidence took place, he added. Maltese police had, however, played a key role in the operation, the Prime Minister told journalists. He thanked all those involved in the operation. Police commissioner Lawrence Cutajar was nowhere to be seen during the press briefing and dodged reporters' questions at a media event held at police headquarters on Monday afternoon, exiting the room through a side door. 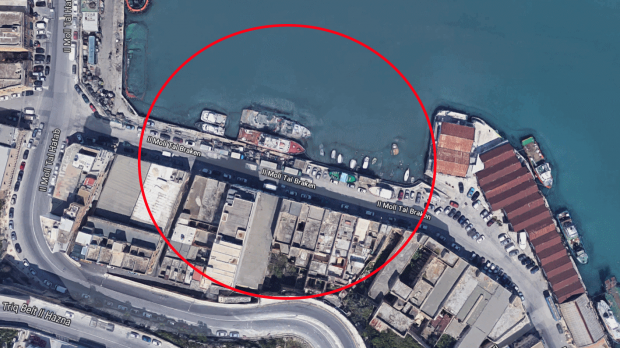 Eyewitnesses at Lighters Wharf in Marsa told Times of Malta that they saw suspects thrown to the ground by security officers this morning. The area was sealed off by military and police personnel at around 8am on Monday. Helicopters, sniffer dogs and an AFM patrol boat have all spotted at the scene. Ms Caruana Galizia was assassinated in mid-October. People working in the area have been told to remain indoors. They said they had not noticed anything suspicious in recent weeks, adding that the area was a very busy one with vehicles constantly coming and going. Dr Muscat declined to say whether investigators believe the suspects to be the masterminds behind Ms Caruana Galizia's murder, saying he had to be extremely cautious when speaking. "I have a clear idea of what they did and who they are but I cannot give more details at this time," he said. He said he had consulted Attorney General Peter Grech ahead of the press briefing, to ensure his statement balanced the public's need to know with respect for the suspects' presumption of innocence. The Prime Minister cited a 2002 incident when defendants in a bribery case reaching all the way to the country's chief justice had used a statement made by then-Prime Minister Eddie Fenech Adami as part of their defence. Lawyers for the judges in the dock had at the time argued that the Dr Fenech Adami's comments had kicked off a media frenzy and compromised their right to a fair trial. In a statement, the Nationalist Party said it was following matters closely and would refrain from commenting for the time being. The party thanked security forces and the inquiring magistrate for their work. READ: What had happened in the 2002 case Muscat mentioned? News of the arrests immediately made headlines on news sites across the world. Magistrate Anthony Vella is leading the inquiry into the assassination of Ms Caruana Galizia, after magistrate Consuelo Scerri Herrera withdrew from the case following pressure from the late journalist's family. The Caruana Galizia family has also filed court proceedings to have deputy commissioner Silvio Valletta removed from the murder investigation, saying his marriage to Gozo minister Justyne Caruana cast a shadow on the impartiality of the investigaiton. Government has said it will pay a €1 million reward to anyone with information about who was behind the murder.